WOW! What a crazy past few months it has been! 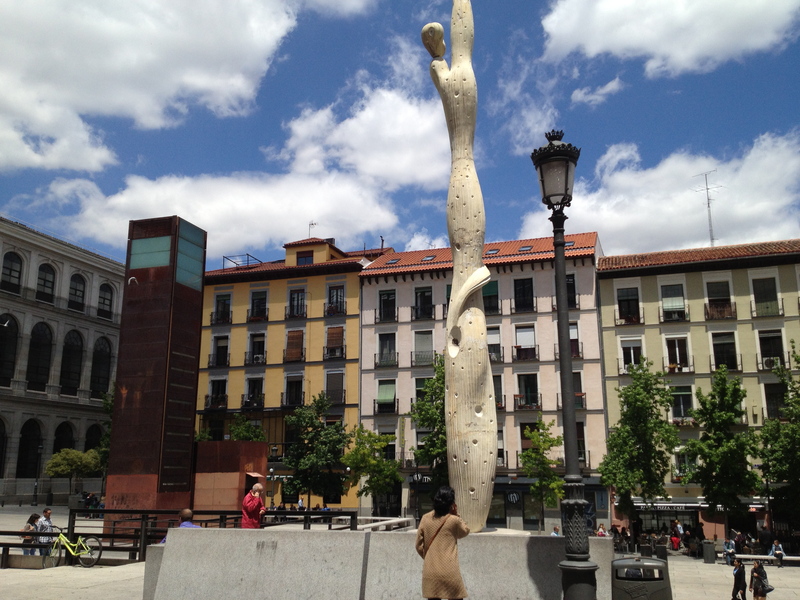 Unfortunately, when I was in Spain I was too busy truly living the adventure to keep up my blog. (I apologize) but, I can certainly now share the wonderful photos and moments I was able to capture while on my life-chaning experience abroad. 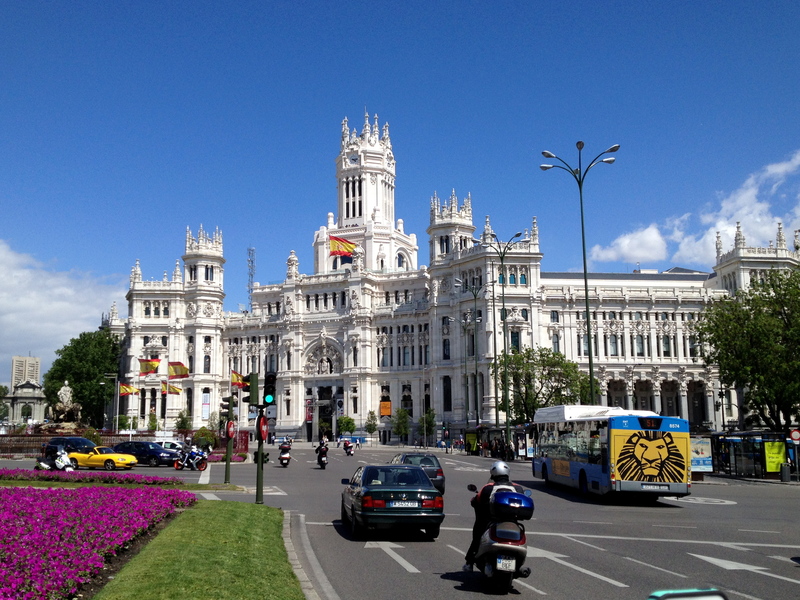 While there I stayed mostly in Madrid, España where I attended Universidad Rey Juan Carlos. I also had the chance to explore Valencia, Granada, Toledo, Segovia, Barcelona, Cadaqués and Girona (all cities in Spain). 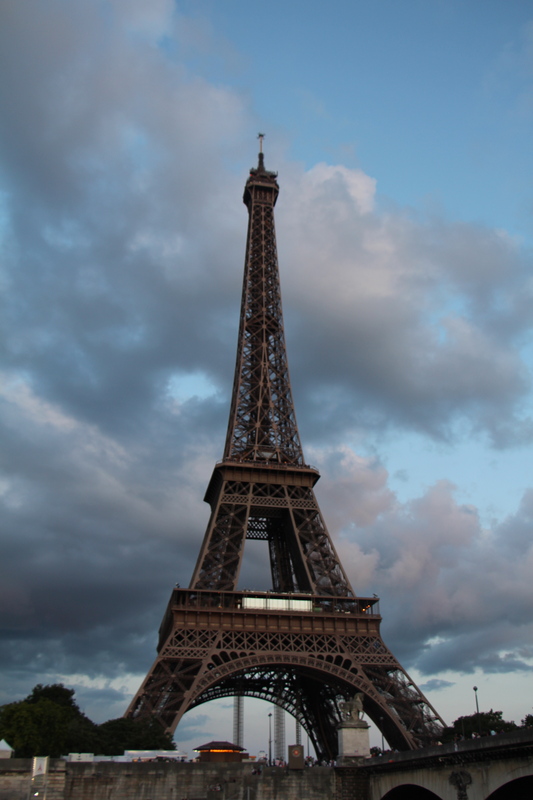 I also visited Porto, Portugal and of course, Paris, France! In the last two weeks of my trip I had the INCREDIBLE opportunity to stay with my dear friend Laura Roca of ROCAVENEN (who I met through blogging) and her extremely gracious and welcoming family in Barcelona. Learning to live like a true Spaniard and feel like I was part of the family was an invaluable experience and easily the best part of my trip! I got back from my trip a month ago today just in time to start school at Woodbury University in Burbank, California. I am studying Fashion Marketing and Communications and couldn’t be happier. I see starting back in LA again is a new experience and adventure (it’s not a bad place to call home). Although, I do miss España TERRIBLY. I love LA (my first home) but my heart is back in España. Aquí están fotos de mi viaje a Europa! Gracias para visitas mi blog! Salvador Dalí exhibit was on display. 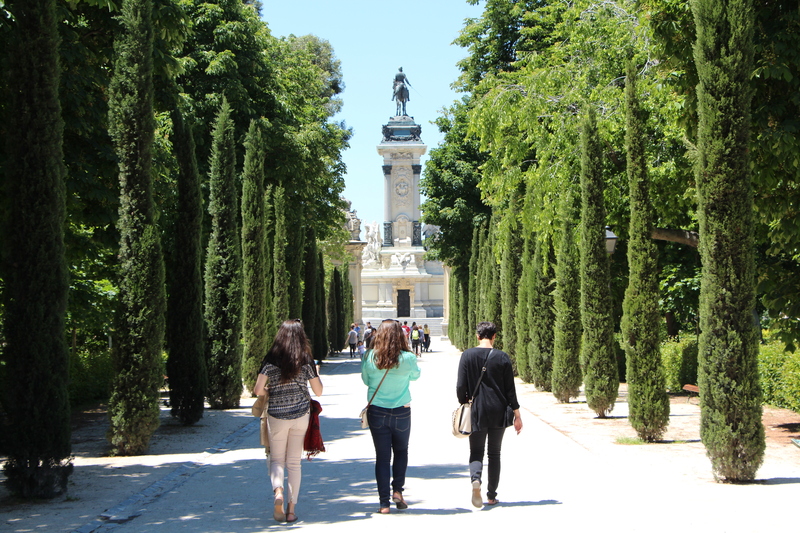 My friends walking in Retiro Park, one of our favorite places in Madrid. Banco de España, one of the busiest places in Madrid. 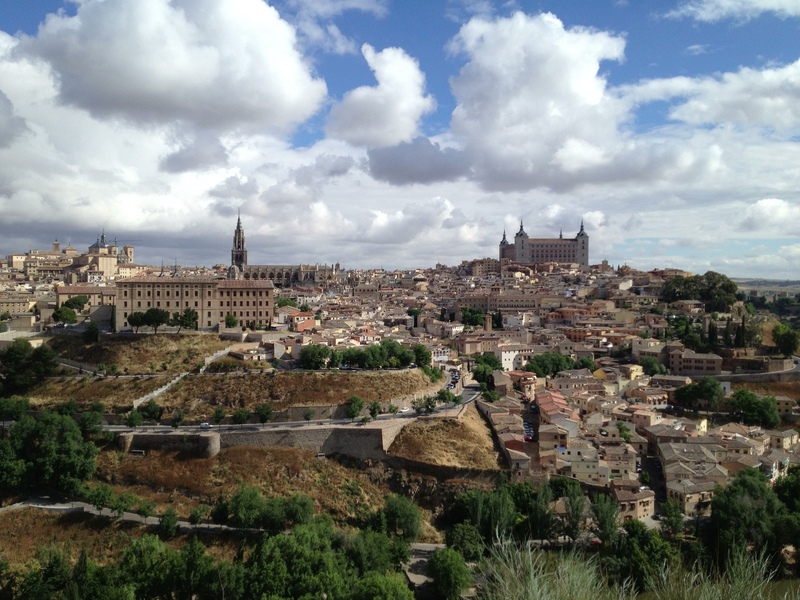 The incredible ancient city of Toledo (one hour outside of Madrid). 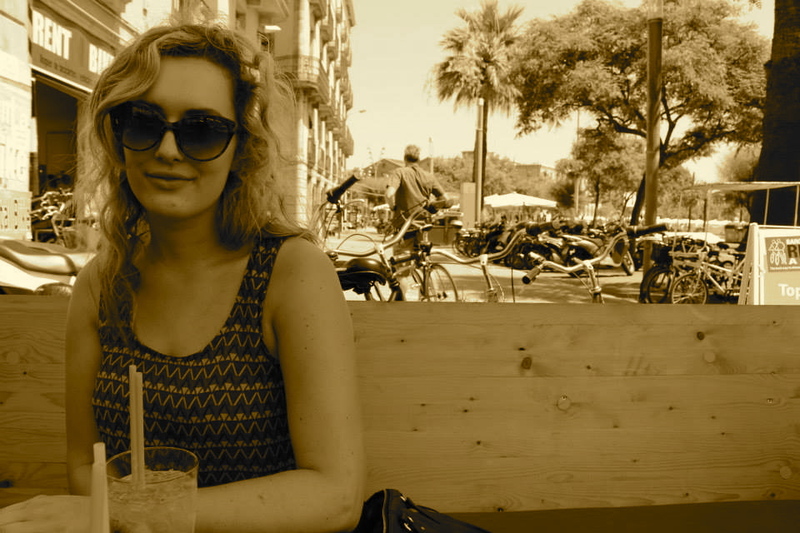 Me enjoying a sweet sip in Barcelona by la playa. 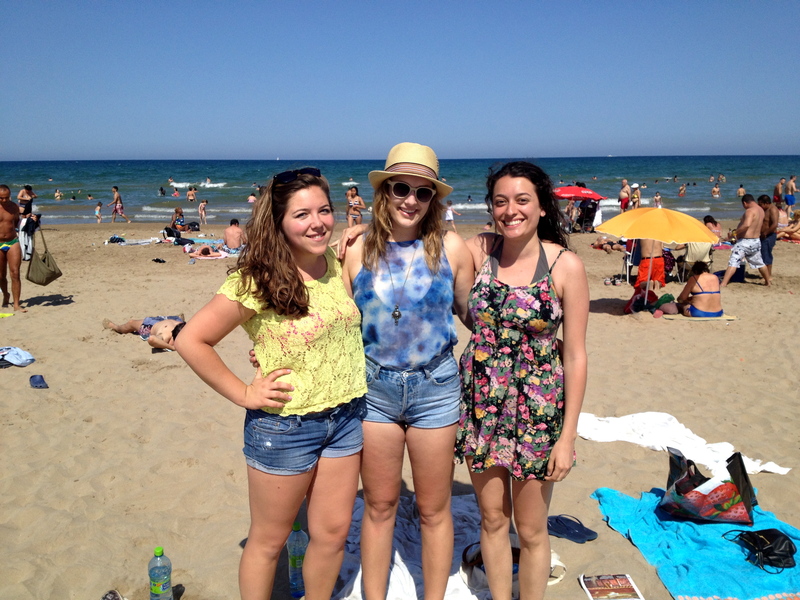 Amigas enjoying the beautiful Mediterranean Sea in Valencia. Previous Previous post: ¡Viva España!